The APPG has commissioned an inquiry with the intention of canvassing opinion from women’s groups affected by the changes to the state pension age. Details of the consultation will be made public in national media in the coming weeks and we would encourage all groups to contribute. 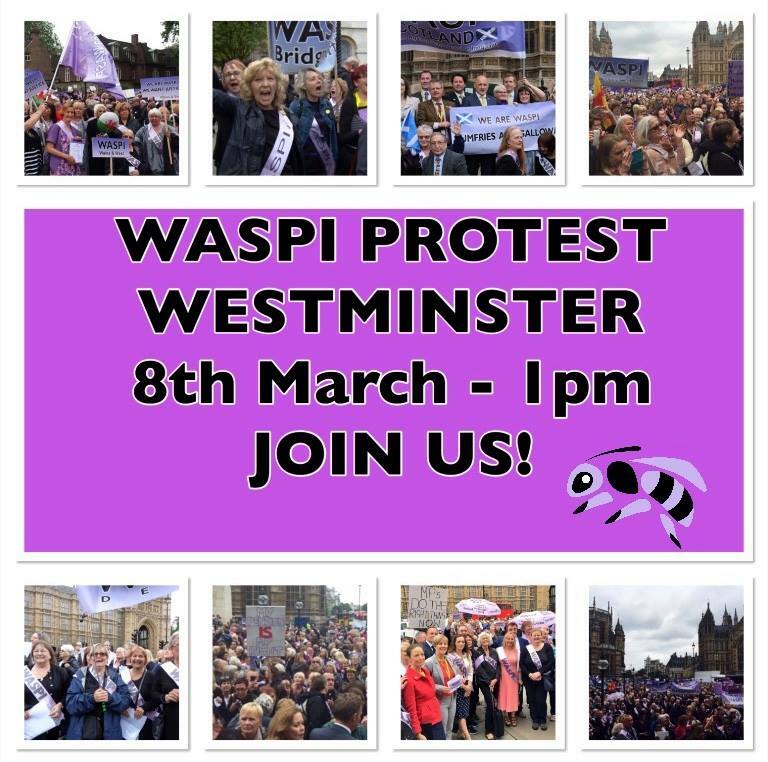 WASPI Voice have started their Save Our Sisters campaign on JustGiving with the aim of raising £10,000. 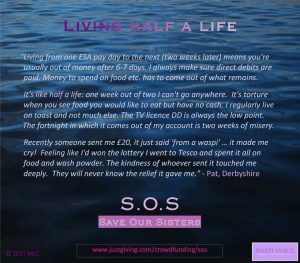 This money will be given as small donations to 1950s women who are struggling financially. You can access the crowdfunding page here.